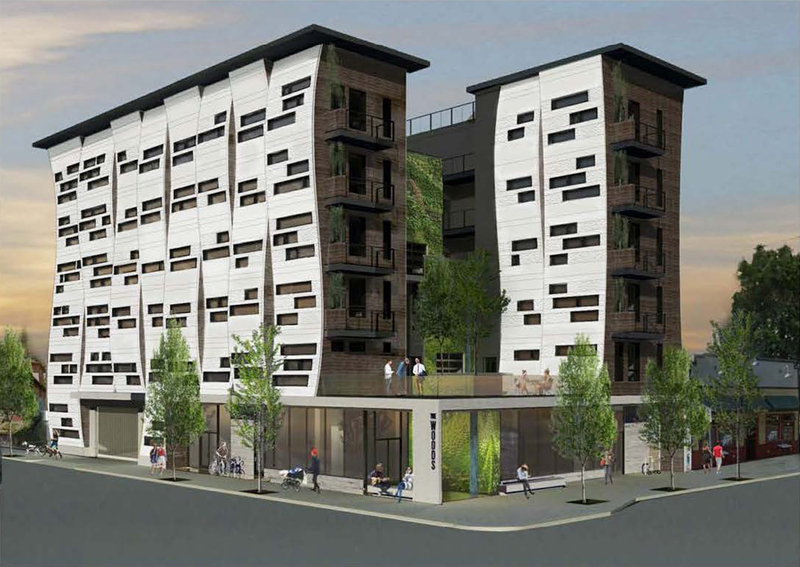 The Design Commission has approved The Woods by developer SolTerra, reported the Portland Business Journal. 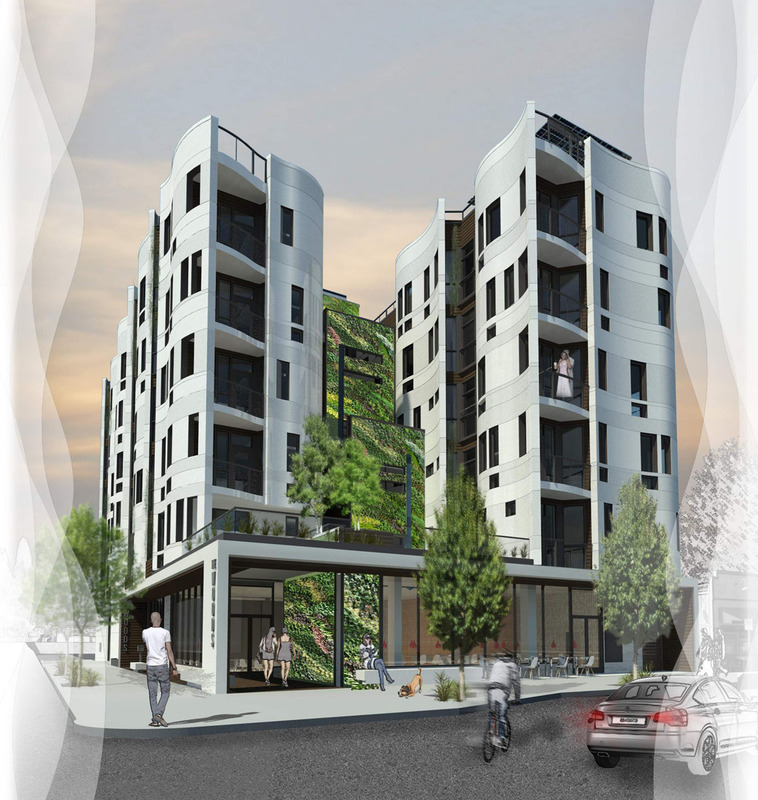 The N Williams Ave project will include 50 residential units and almost 5,000 sq ft of retail space. 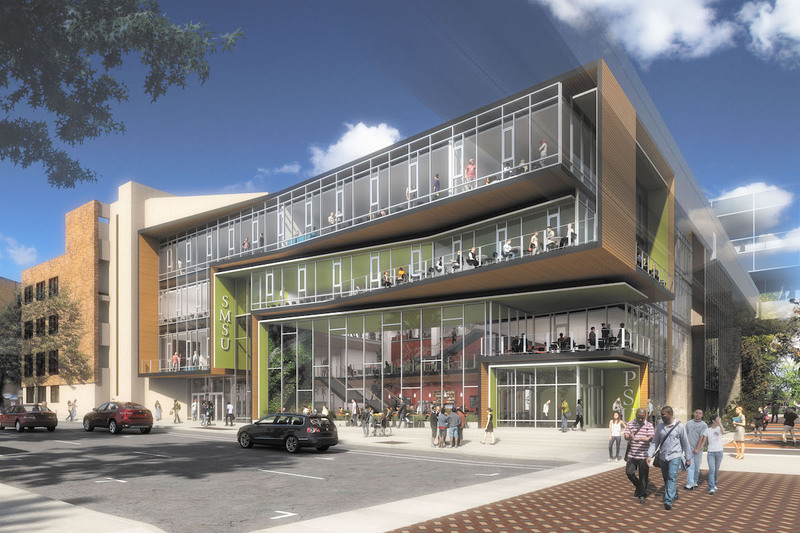 The James Beard Public Market has a new executive director. Fred Granum will replace Ron Paul, who has stepped down due to health reasons. BikePortland wrote about the potential for protected bike lanes on NW Lovejoy and Broadway, which could form a part of the Post Office Redevelopment. The Portland Chronicle wrote about a 1923 house in Sellwood at 5624 SE 22nd Ave that was recently torn down to make way for a 3 story apartment building with 15 units. KGW covered a protest by neighbors of a planned apartment building at 2605 NE 7th Ave. The project has received a building permit, and construction will start soon. The NW Examiner reported [PDF – page 11] that activity on MAC Block 7 is starting up again. 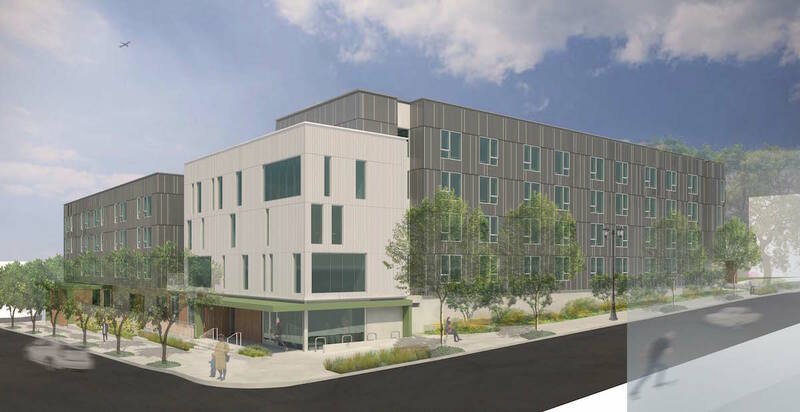 The apartment building will require a change to the zoning on the site, because it will include commercial parking for members of the Multnomah Athletic Club. Portland is falling behind its goals for affordable housing in North and Northeast Portland, according to a City report covered by The Oregonian. 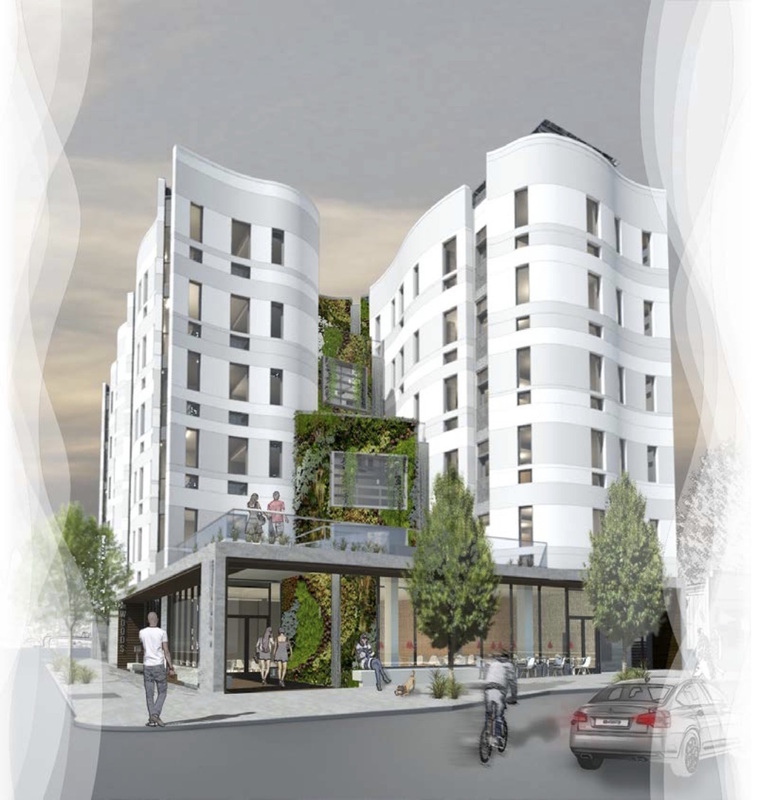 The Woods, a project by Solterra Systems and Design for Occupancy Architecture, has received its first review by the Design Commission. The proposed 6 story building will include 50 residential unit, a 2,151 sq ft retail space on the ground floor and a potential 521 sq ft retail space on the second floor. Stacked parking for 13 vehicles is proposed.